Can public relations help consumers fall in love with a brand? The answer is a resounding “yes,” but it’s not always easy. There are specific steps marketers must take to achieve full customer engagement. With Valentine’s Day on the horizon and many looking for tips on love in their personal lives, we thought it a good time to look at how to do the same for the brands. Make consumers love your brand. Just as interested singles put up a digital profile on dating sites, brands need to tell customers who they are and what they stand for in order to differentiate themselves from the competition. The best brands have distinct profiles distinguishable through messaging, graphic identity and even spokespeople – each meant to connect with a certain kind of consumer. The insurance industry is a perfect case for this differentiation, as a recent New York Times piece points out. 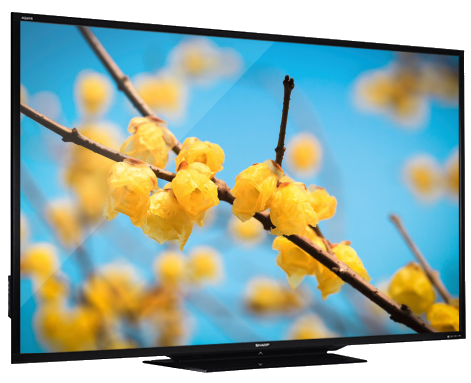 One brand competes on price, one tugs at emotions, while another uses fear as a motivator. The one thing their advertising has in common is humor, though Geico is still the one to beat. Let customers know you’re “on the market”. Anyone seriously on the lookout for love knows you must be proactive. The same goes for attracting customers to a brand. All the great branding exercises and investment mean very little if there’s no significant promotion going on. And this is where a smart, strategic PR campaign can add real lift. For example, ad campaigns make news beyond the verticals when they do something radical (or annoying) such as adding a cache of Kardashians to Calvin Klein. 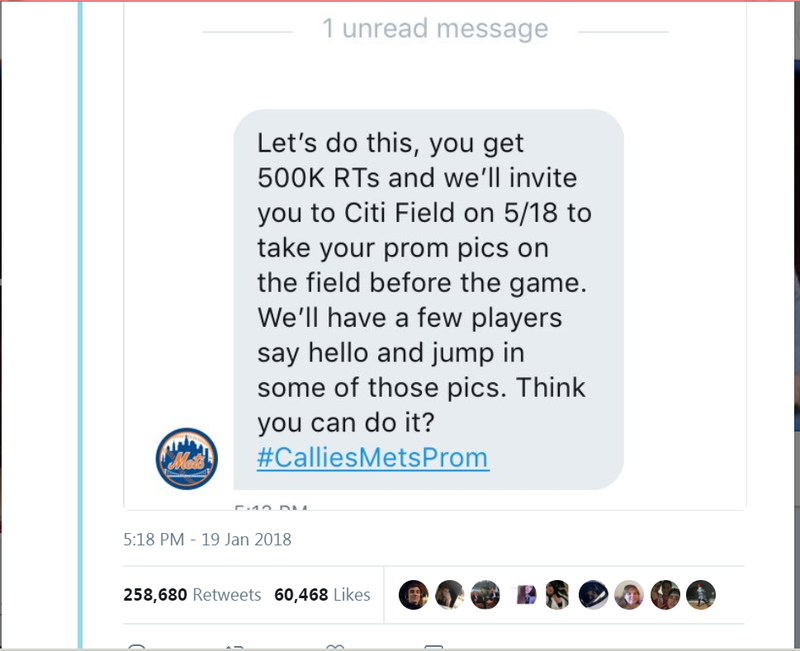 Social media output can also lead to traditional media coverage, like this response by the New York Mets to a prom request from a local student. Finally, all the elements work hard in Dunkin Donuts’ annual free doughnut day — a classic PR-driven promotion that earns dozens of placements every year. In the early stages of courtship, couples need to pay attention to what’s important to their significant other and agree to compromise to move a relationship along. The same goes for a brand courting a customer. No one knows this better than Facebook, which received negative backlash over reports of fake news and Russian intervention in the 2016 elections. It was announced last week that major changes would be coming to Facebook news feeds, with more emphasis on friend and family posts and less on articles and headlines. 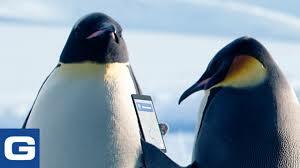 Initial response has been positive, and it looks like most users aren’t keen on breaking up with Facebook anytime soon. In relationship parlance, get them to commit to taking action! Brand marketers need to know what they are looking for in the customer relationship. Is it sparking downloads of a hot new app like Zig, luring visitors to the Downton Abbey exhibit or selling a lot of these very cool jackets ? Whatever commitment you seek, don’t be shy about it, and don’t limit the “ask” to just one platform. Scream it from the virtual rooftops of social media, traditional media, advertising, guerilla marketing and any other means deemed appropriate to get them to “say yes to the dress,” or whatever the product may be. Deliver – and then some – on the commitment. Those in committed romantic relationships strive to delight their partners – as brands do with their customers. The goal is to go beyond expectations and overdeliver so no one is left heartbroken and alone. Smart brands are always thinking of innovative, yet authentic ways to stay relevant to existing customers and attract new ones. Sometimes PR can play a significant role. One of the best examples of this is the enduring and ever-changing story of Weight Watchers. The brand has waxed and waned since its founding in 1963, but mostly it has adapted well for new generations looking to manage weight and adopt a healthier lifestyle. And it has made news along the way. Today, with Oprah at the helm (does a brand need more than that? ), it is as relevant, fresh and popular as ever. And we aren’t exaggerating even a little, as Weight Watchers expands its target audience, appointing DJ Khaled as a social media ambassador! 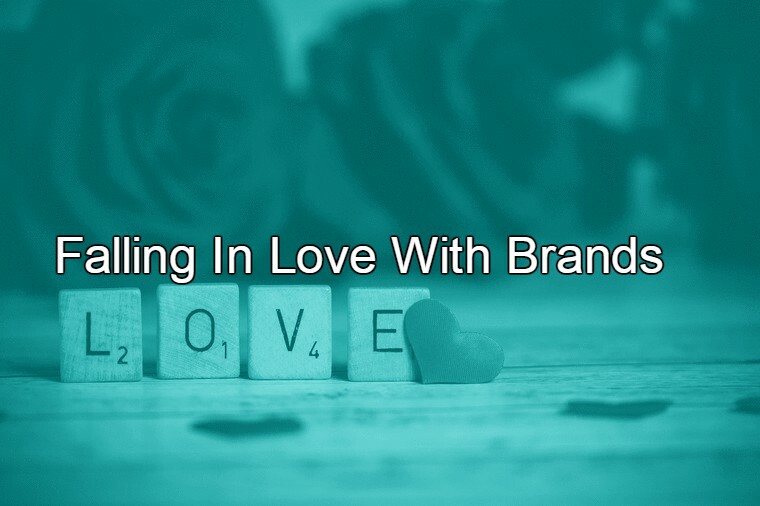 Finally, keep in mind, all the “brand love” in the world isn’t worth much if the efforts don’t translate to results. It pays to employ the most meaningful analytic tools to take the pulse of a campaign and ensure a healthy heartbeat.